Yes! I’ve been extremely lazy for the past winter months and it’s now time to get back on track. I’ll be using the Nike+ Training app with the sensored sneakers that I got last August as a birthday gift from my husband. 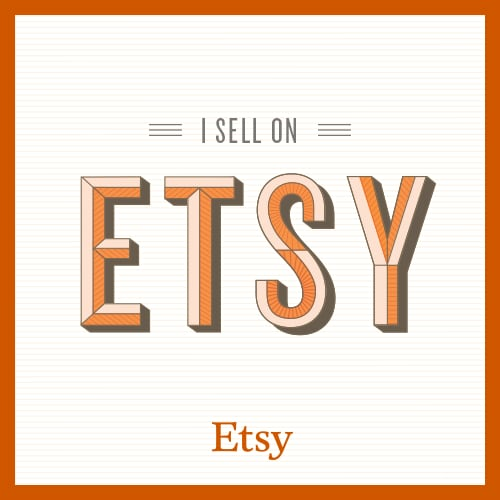 At first, I was really excited and I immediately followed the program and loved it for one month. Then came Fall and Winter and I stopped exercising…again (this happens every year). 3. I enjoy exercising because it makes me feel great. My goal here is to follow the 4 weeks program and share my experience at the end. At the same time I’ll be passively forcing myself to follow through. 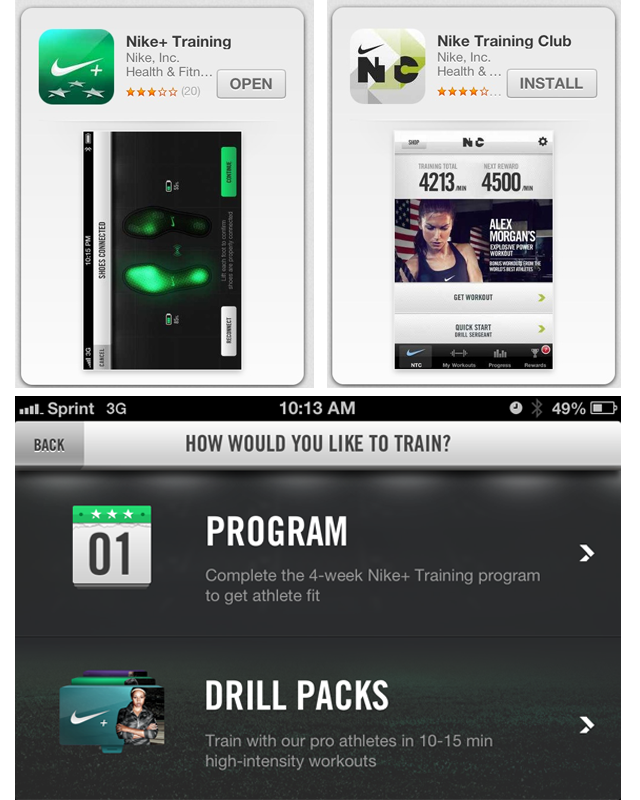 A very affordable option is to get the Nike+ Training Club app that does not require sensored sneakers. Select a Program to workout 3, 4 or 5 days per week for four weeks. When I did this back in September, I started with the advanced program (5 days) just because I was already training with other programs at home and running a few times per week. Tomorrow, I will start with the intermediate program (4 days per week) and at the end I will share my achievements. I really hope you can start getting fit with me but if not, come cheer me along the way. Note: If you are starting to train with this or any other fitness program make sure you track your progress by writing down your weight and dimensions (bust, waist & hips ) when you start and every two weeks. Do you exercise with an app? Share your favorite fitness apps below.